Tattoo statistics in the USA shows that almost one in every four adults has a tattoo. 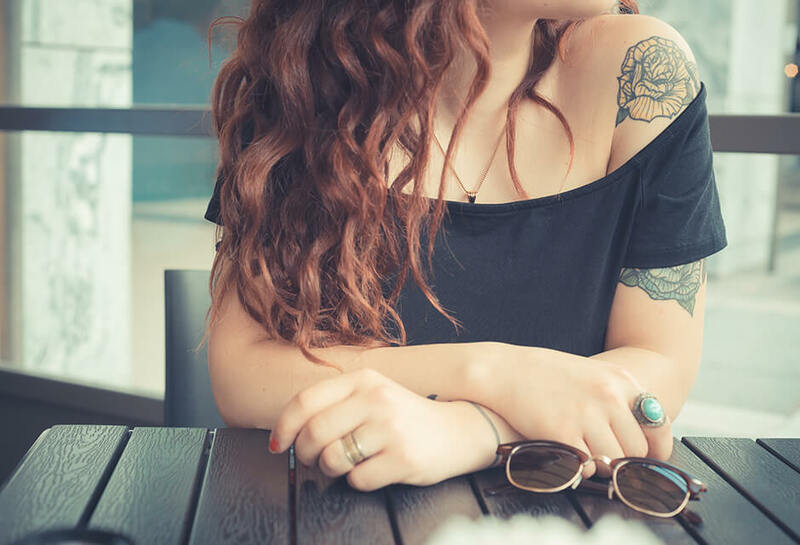 About a third of young people between the ages 18 to 25 have at least one tattoo. According to some studies, nearly a third of those, who has a tattoo regret getting one. Possibly, they would like to remove a tattoo but how to do it? Is it possible at all? There are different ways to remove a tattoo. The most popular way is laser tattoo removal. Much easier is to use tattoo removal photo editor called RetouchMe. It can save your skin from damaging with a tattoo removal cream, scarring and other side effects. RetouchMe tattoo removal app is designed to give a touch up of different body and face features. To start just download a free RetouchMe app from Google Play or AppStore and upload your picture. Next, choose one or more photo editing features. For every filter, users can set up the intensity of retouch, either normal or maximum. The whole digital tattoo removal process will take you up to 10 minutes. The retouch is performed by professional designers to ensure the perfect result. So, don't miss a chance to remove your tattoo with use of RetouchMe app to look beautiful in photos.